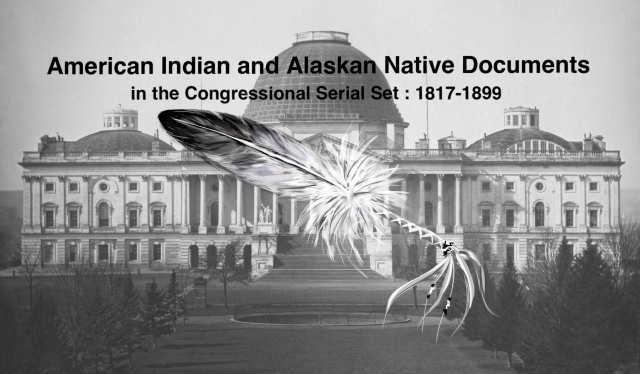 "Accounts of the Superintendent of Indian Affairs for the southern supe"
Letter on Accounts. Of the Supt. of Indian Affairs for the Southern Superintendency; disbursements.